As of late, it seems that head lice have become an epidemic. Every week, a new letter is being sent home warning you that someone else in your child’s class has lice. The term “Super Lice” has emerged and taken over the market, causing a panic among consumers. Products like Nix and Rid claim to eradicate these otherwise persistent pests, making their product seem essential in lice treatment. They offer products that not only claim to kill lice bugs and the eggs they lay, but claim to rid the house of any other lice. Simply put “Super Lice” are lice that have become resistant to chemical treatments. Like all animals, lice can adapt to their environment and respond to stimuli. Since that environment is the human head, lice adapt to that environment accordingly. 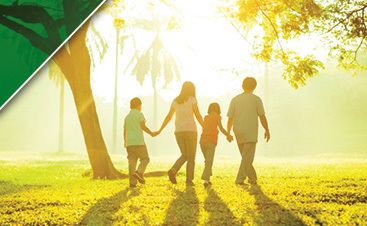 The same prescriptions and over the counter treatments have been available for decades. These formulas used to kill lice have been on the market for decades. Just like with humans and antibiotics, lice have become resistant to formulas that are repeatedly used. And since lice are human parasites they require a human host to survive. That human host provides the right temperature and food source for lice. Here at Head Hunters, we have created an all-natural product that shuts down a louse’s respiratory system causing a physical reaction as opposed to the traditional chemical one. 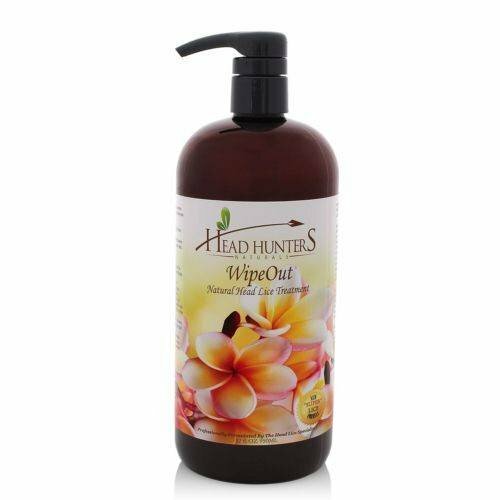 Using a tested formula, our Wipeout conditioner is proven to kill lice. 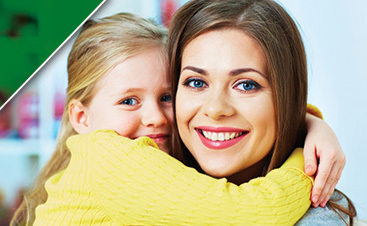 The issue that most people face when treating head lice is failing to remove the nits. Nits are the eggs that a louse will lay immediately after transferring from another host. A fertilized female louse lays 5-10 nits per day on average. These nits have an incubation time of 7-10 days, after which they hatch and become mature adults within 2 weeks. At Head Hunters, we recommend using a Pro-Lice Comb to eliminate lice. 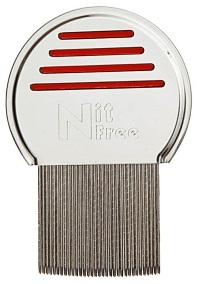 These combs are designed to remove all stages of lice from the head. By using a comb to manually remove lice, you are able to avoid the use of chemicals regardless of their effectiveness. Using a comb also gives you the opportunity to visually track the removal process while being able to check and treat for head lice more often without the need of harsh chemicals. So next time you hear ‘Super Lice”, make sure your nit comb is nearby for a head check or contact Head Hunters to schedule your professional head check.